South Korean President Moon Jae-in on Tuesday pledged to raise the issue of Japanese nationals abducted by North Korea at an upcoming meeting with DPRK leader Kim Jong Un. In a phone call with Japanese Prime Minister Shinzo Abe held between 1600 and 1640 local time, Abe asked Moon to raise the longstanding issue of Japanese abductees at the inter-Korean summit, which is set to be held on Friday at the truce village in Panmunjom. 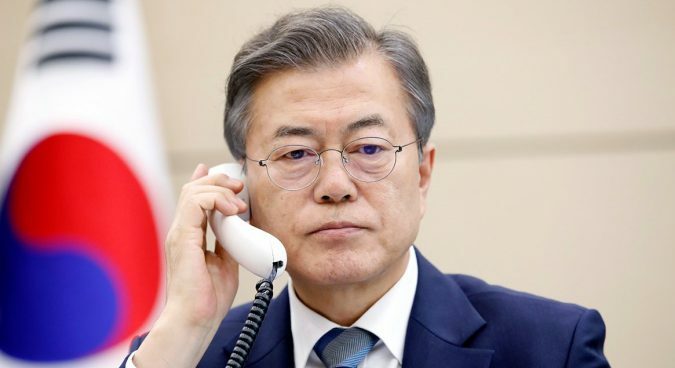 “President Moon Jae-in said we’ve already raised the abduction issues to the North whenever there is a chance,” South Korean presidential spokesperson Kim Eui-kyeom said at a news briefing following the phone call. U.S. President Donald Trump, too, told Abe during a meeting last week that he would raise the abductee issue during his planned summit with Kim Jong Un. Trump, who met with the family members of abductees last year, “promised to do his utmost to bring them to Japan,” Abe said on Tuesday. The Japanese government has identified 17 of its citizens to have been kidnapped by Pyongyang during the 1970s and 1980s – many of whom are believed to have been taken to the North to train spies. During Tuesday’s talks, Abe said there are a variety of pending issues between Tokyo and Pyongyang, adding that the DPRK and Japan would “naturally” hold a dialogue if inter-Korean and DPRK-U.S. summits were successful. “The success of the South-North and the North-U.S. summit means the resolution of nuclear, missile, and abduction issues,” Abe told Moon. “In that case, Japan and North Korea can achieve the settlement of the past and the normalization of the relations based on Japan-DPRK Pyongyang Declaration,” he said referring to the 2002 agreement between Koizumi and Kim Jong Il. The ROK President said the success of the inter-Korean summit would provide the opportunity for Tokyo and Pyongyang to “fundamentally resolve various issues” between the two and will be a “great help” towards normalizing bilateral ties. Tuesday also saw Abe ask Moon about stated plans for South Korea to sign a peace treaty with the North. “President Moon said the declaration to end the war can’t be achieved only through South-North dialogue, and it would be a success when there is a trilateral agreement between the two Koreas and the U.S. at least,” presidential spokesperson Kim said. 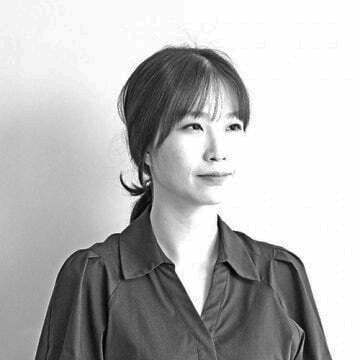 A South Korean senior official last week told media at a closed-door briefing that Seoul has been seeking ways to replace the Korean Armistice Agreement with a peace treaty, though could not say whether this would be something discussed at Friday’s summit. Subscribe to read the remaining 526 words of this article.